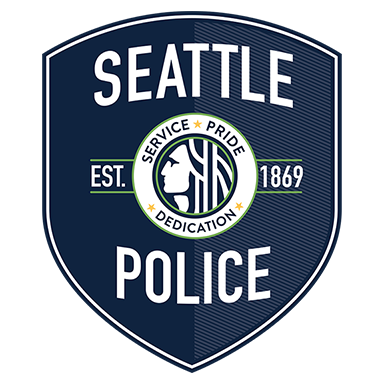 The City has completed acquisition of property – located at the southeast corner of Aurora Avenue North and North 130th Street – that will be the future site of the new North Precinct Police Station, serving North Seattle. Join us at the open house to learn more about the project status, preliminary designs, proposed schedule, opportunities for public input and more. Location: Bitter Lake Community Center Annex at Broadview Thomson Elem., 13040 Greenwood Ave. N.